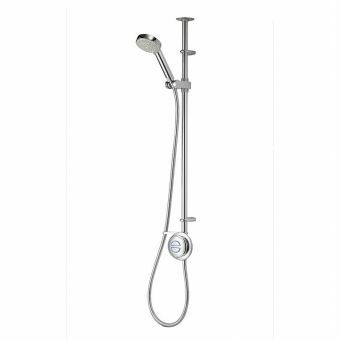 Treat yourself and your new bathroom with a delightfully traditional Victorian style shower valve that has been styled by master craftsmen to skilfully blend in with your other period pieces. 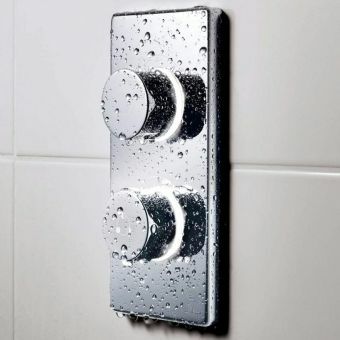 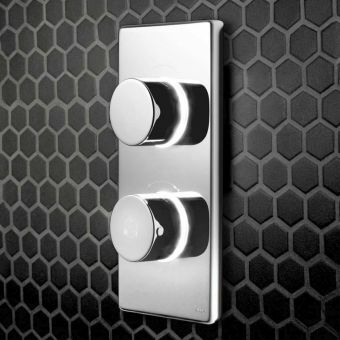 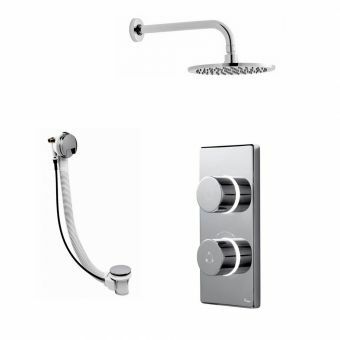 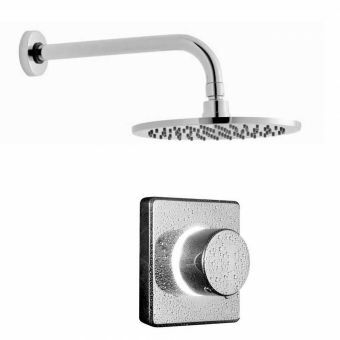 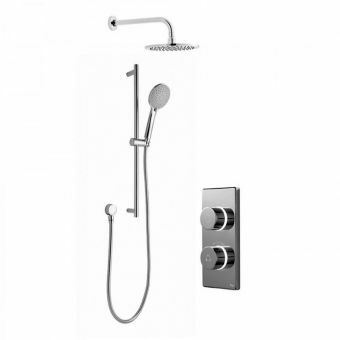 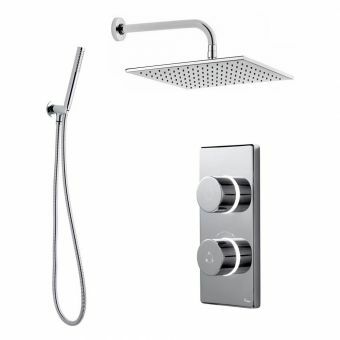 Presented with a chrome finish that sets off the crosshead diverter and flow control lever which is further enhanced by the inclusion of a ceramic handle insert. 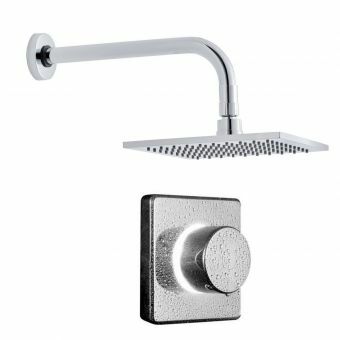 Designed to be versatile and multipurpose, this timeless classic will give you a morning shower or fill your evening bath with ease using the simple diverter. 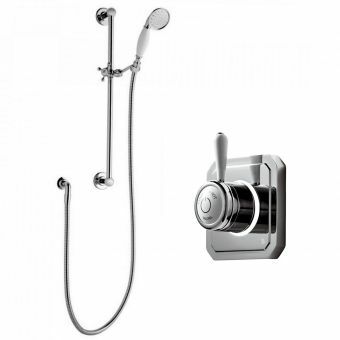 A small digital processor can be hidden underneath the bath or out of sight in the loft and will supply temperature controlled water to the valve. 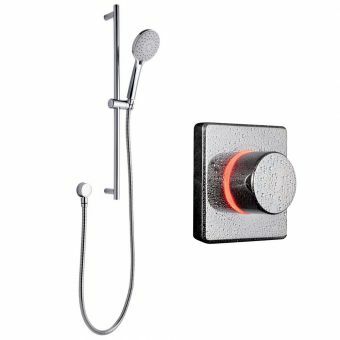 In turn, the valve features colour coded LEDs which let you know the current state of the water flow with just a glance. 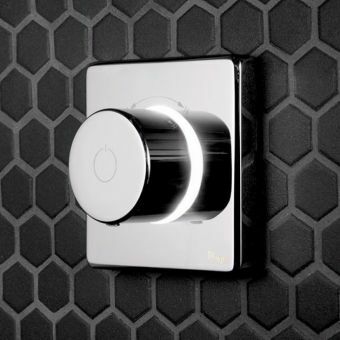 Safety is of the utmost importance and this ingenious processor checks the temperature 10 times every second. 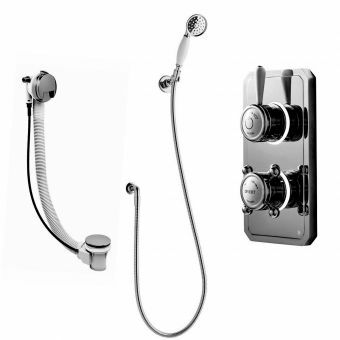 Throw in a built-in cleaning cycle and a comprehensive 5-year guarantee and you will be able to enjoy every aspect of your new shower for years to come.